Distance : 2.4 Miles, Approx 1 hour 30 mins. The Kisva Trail (Kisva is Hopi for Shady Water), is a connector trail that runs the width of the Red Rock State Park's trail system. 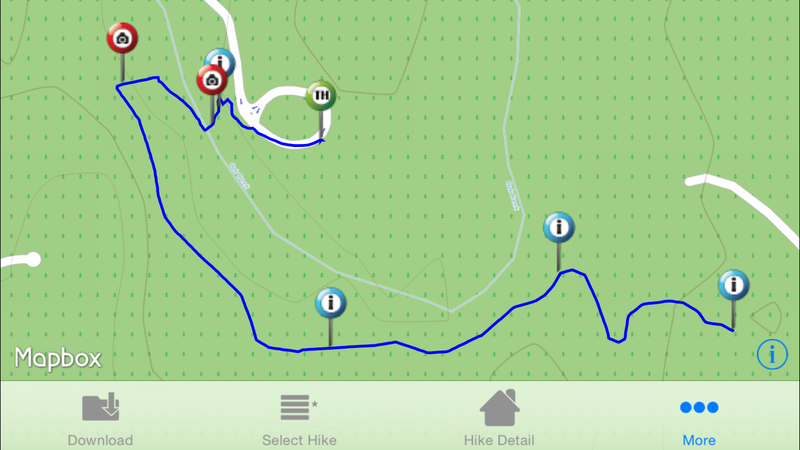 It joins Eagle's Nest Trail, Apache Fire Loop Trail and Yavapai Ridge Trail. A fee will be required to enter Red Rock State Park. We measured a 112 foot elevation change. Kisva shares a trailhead area with Eagle's Nest, Bunkhouse, Smoke, Yavapai and Apache Fire Trails.